Weekly water cooler talk for the self-employed, no one to talk to so it goes out to cyberspace. Please feel free to comment, it would be nice to discuss. Do all the ants stepped on, spiders squished in a tissue and flies swatted get revenge in their next life? 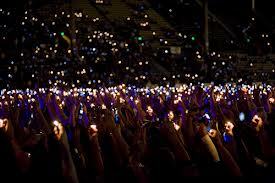 Was the first person who ever held up a lighter at a music concert just looking for someone? Why can’t they make a dust pan that gets everything? There’s always a little bit that just won’t get up there.